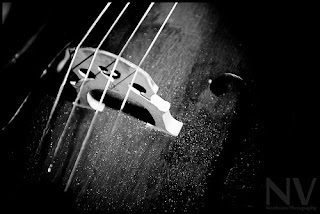 Classical Music Is Not Dead...: How About Some Free Music? How About Some Free Music? Click here to get this week's Classical Music Library free download! So What Is Monet MGM Doing?